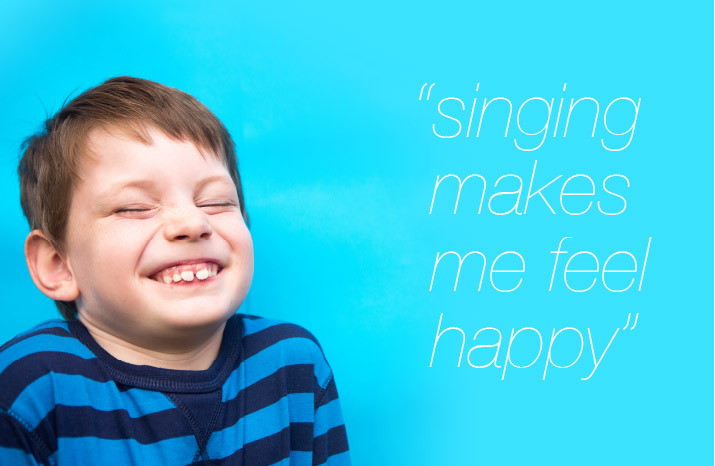 We provide professional singing lessons in Sydney. Catering for people who are looking for Singing lessons in Kellyville Ridge, Blacktown and the Hills area. One Voice School of Singing was established in 2004. With the vision to help children and adults find their voice, embrace their uniqueness and give them the courage to sing out! Providing quality, friendly and professional Vocal coaching private or group classes to strengthen your voice, your performance and your confidence.